Do you find yourself struggling to complete the tasks on your to-do list because of interruptions? Are you being consumed by menial tasks such as answering phone calls or other administrative duties? 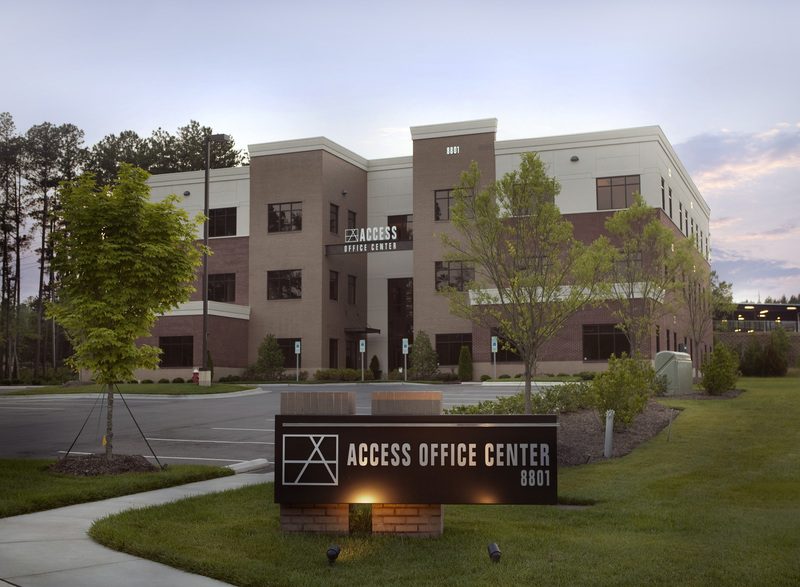 Access Office Business Center has virtual office solutions for busy professionals looking for a polished image and assistance with administrative responsibilities so that you can focus on the more important goals for your business. 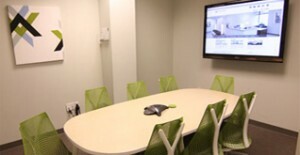 If you are looking for a well-appointed space for meeting with an important client, Access Office Business Center has a large conference room as well as more intimate meeting rooms to meet your needs. In addition, Day Offices are available for rental if you desire a quiet, completely furnished office to focus on a specific project. 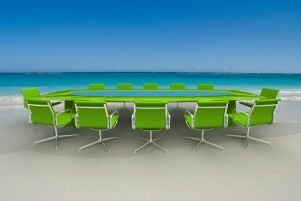 Our Virtual Office packagesinclude access to meeting rooms and day offices based on what you want for your business. Tired of the phone ringing every 5 minutes and having to answer it just in case it’s an important call? Administrative services such as phone answering with a custom company greeting are included as part of the virtual office solutions offered by Access Office Business Center. Let us field your incoming calls so that you can focus on your business. Access Office Business Center has a prime location convenient to Research Triangle Park, I-540, I-40, Highway 70, the Raleigh-Durham International Airport, and the many restaurants and stores in the Brier Creek area. Should you choose to take advantage of mail forwarding services as part of your virtual office solution package, our prestigious location will give your clients the professional impression you want to maintain with your business. Come see what we have to offer and experience the professional and welcoming office environment at Access Office Business Center today! Detailed information on the services Access Office Business Center offers can be found here, but feel free to contact us and take a tour if you have specific questions about your business needs!